Čičmany is a village and municipality in Žilina District in the Žilina Region of northern Slovakia. 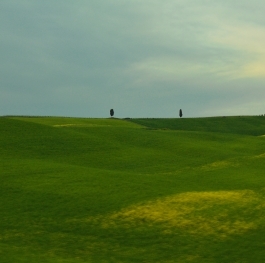 It is known as the first folk architecture reserve in the world (founded in 1977). The name is derived from a Slovak word čičman (a lumberjack who makes a noise during the work). 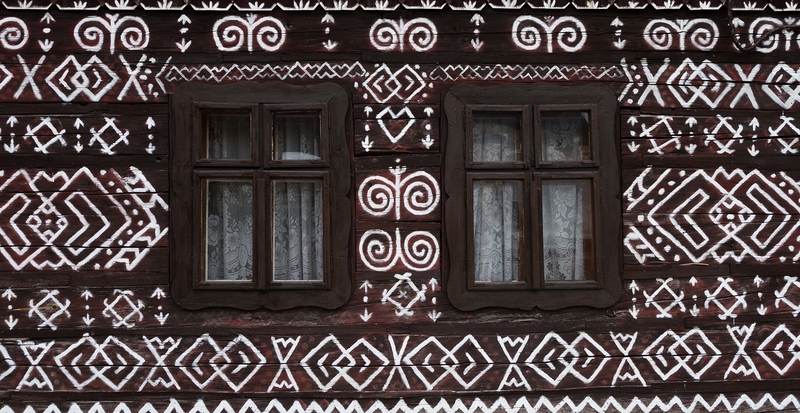 Timbered houses with ridge roofs, galleries and pointed or linear wall decorations have been preserved in Čičmany. Of particular interest are the very specific white patterns which are painted on the exterior walls of the houses to decorate them.